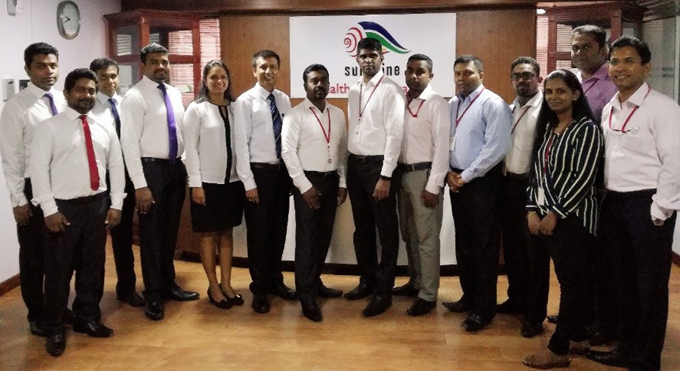 Global enterprise applications company IFS announced that Sunshine Healthcare Lanka, a subsidiary of leading conglomerate Sunshine Holdings, has successfully gone live with IFS Applications™ 9, following a rapid nine-month implementation project. Sunshine Healthcare Lanka has successfully implemented a comprehensive business solution that supports mission-critical processes such as document management, business intelligence, finance, supply chain management and maintenance. A rapid implementation to support the company’s growth was one of the main reasons Sunshine Healthcare Lanka chose IFS Applications over competing products – this was driven by the company’s business need to have an enterprise solution that seamlessly integrates with Sunshine Healthcare’s distribution centres, warehousing, Finance, CRM and SFA.